Industry partners United Patients Group and Medical Marijuana Inc. announce the rebranding initiative of Dixie X to support goals for future product development. Hemp oil wellness brand Dixie X is now Dixie Botanicals due to a rebranding effort initiated by its parent company Red Dice Holdings, a portfolio company of United Patients Group partner Medical Marijuana Inc. According to Red Dice Holdings, Dixie X has been well received since its 2012 launch, but the company expects the new name and more natural image will support future product development efforts and appeal to a wider consumer base. Dixie Botanicals offers innovative wellness products for health conscious consumers, and will continue to use the same Dixie X formulas created by a team of experts comprised of scientists, clinical herbalists and nutritionists. 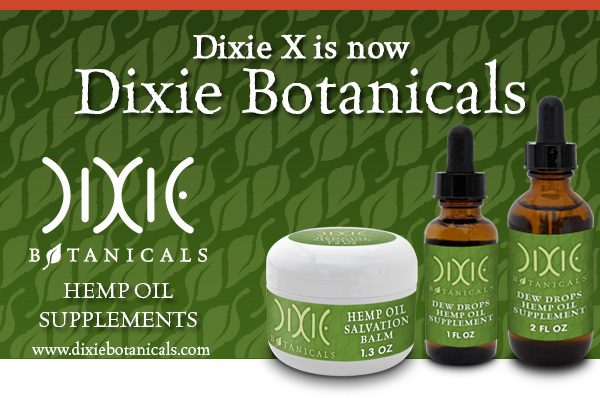 Dixie Botanicals products include a variety of beneficial and uniquely effective over-the-counter (OTC) products – including dietary supplements and a topical balm – that integrate hemp oil; rich in naturally occurring cannabidiol (CBD) and other natural ingredients such as lobelia oil, cocoa butter, rosemary, lavender, cedarwood and more. The Dixie Botanicals Hemp Oil Salvation Balm, Dew Drops Hemp Oil Supplement and Hemp Oil Supplement Capsules are all available for purchase on the Dixie Botanicals website. 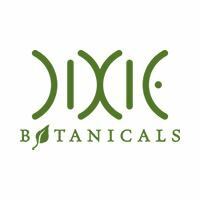 Current customers enrolled in the brand’s membership program, Compassionate Care Club, will continue to receive their discounted Dixie Botanicals products without interruption. To learn more about Dixie Botanicals, visit http://www.dixiebotanicals.com. 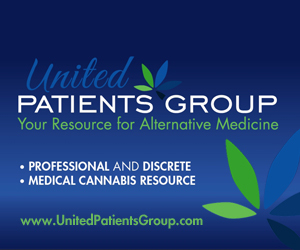 For more information about United Patients Group, call (415) 524-8099 or visit UnitedPatientsGroup.com.